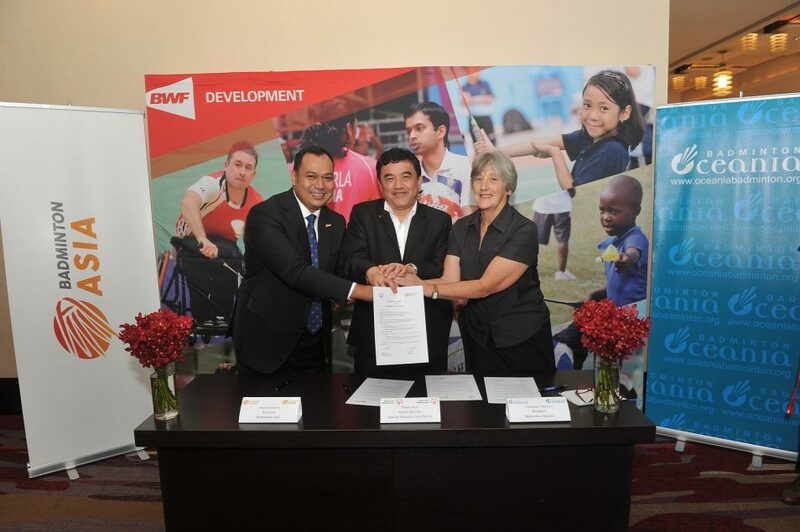 On 17th May 2018, a Memorandum of Understanding between Badminton Oceania Confederation, Badminton Asia and Special Olympics Asia Pacific was signed in Bangkok, Thailand. 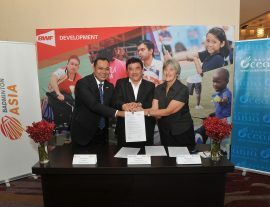 The agreement took place in Bangkok, during the BWF Annual General Meeting – and is an opportunity to enhance mutual interest and agree upon a framework for long-term, strategic cooperative support based on common values with all parties recognising and understanding the power of sport and the positive impact sport can have on the lives of people with intellectual disabilities. 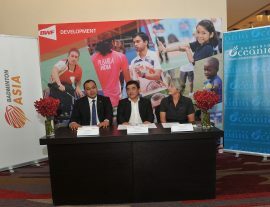 The project also aims to strengthen existing badminton infrastructure across sub-regions in Asia and Oceania with a key focus on ongoing coach education, increasing participation through local club program development, Shuttle Time activities, and developing partnerships at all levels to support badminton programming. 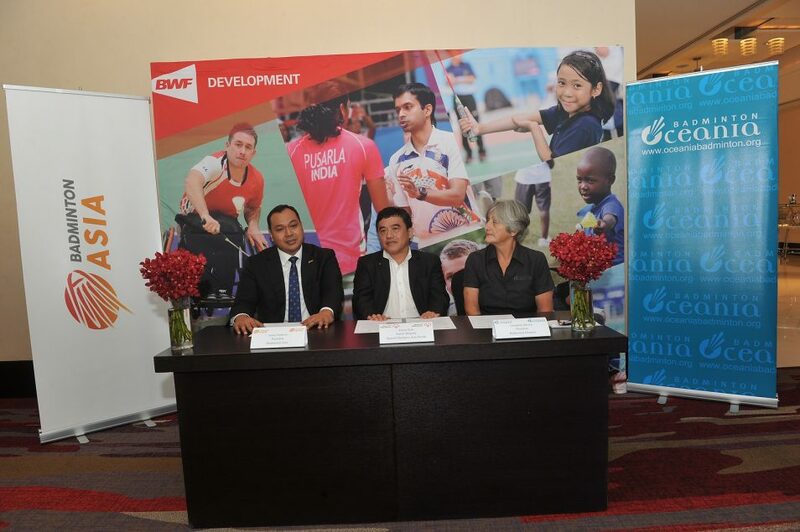 Stay tuned for the exciting new project which will start later in 2018 with selected countries in Oceania and Asia.